The world has some wondrous sights, indeed! And the instax WIDE is the perfect tool to help you capture it. Light, compact and easy to use, never miss a picture-perfect moment again. 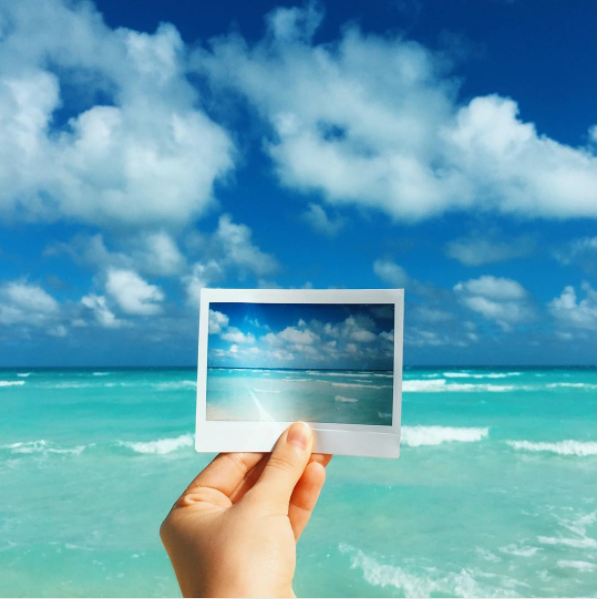 What’s more, the WIDE uses large size film lets you capture even more, as it’s twice the size of regular instax film! 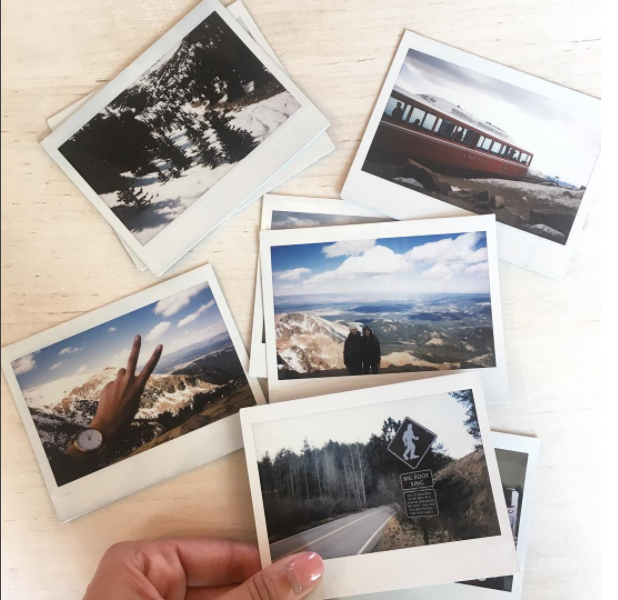 We found some lovely photos of iconic locations around the world take with instax WIDE to bring out the travel bug in you, and inspire wanderlust. 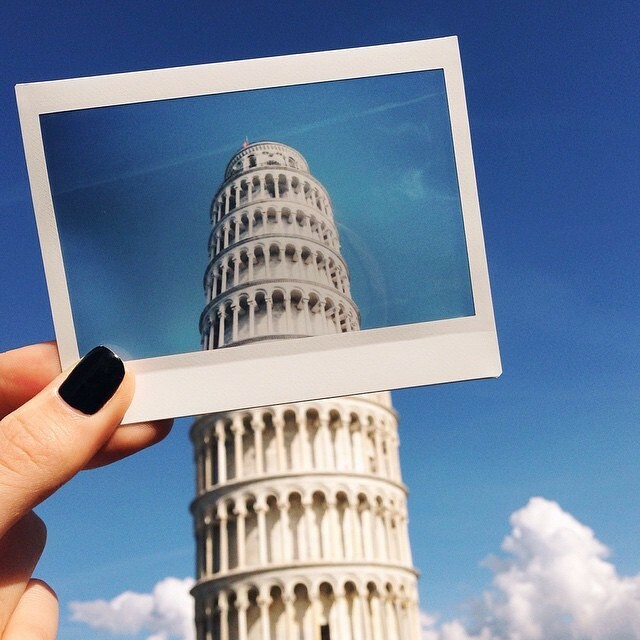 Keep your instax WIDE with you when you travel so the perfect photo opportunity doesn’t pass you by! 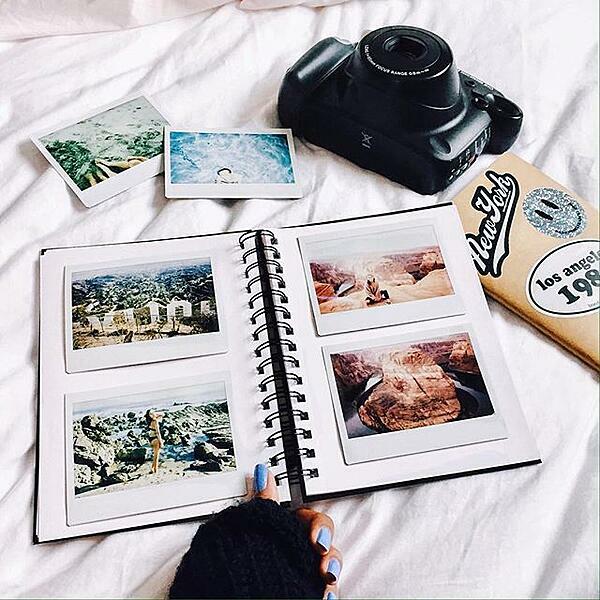 You will have a wonderful collection of sights from around the world and be able to capture the beauty perfectly with your instax WIDE. Taking your instax with you on the plane? Check out our tips for carrying it safely. For ways to decorate with your fabulous travel pics, use our Ultimate Decorator’s Guide.